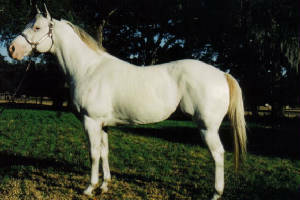 CONSISTANTLY PUTS COLOR ON HIS FOALS. OWN A DREAM OF YOUR OWN!! TRIANGLE RANCH'S "STYLISH DREAM" AKA "DREAMY" CONTINUES ON THE LEGACY OF HIS FAMOUS FOREFATHERS YEAR AFTER YEAR. 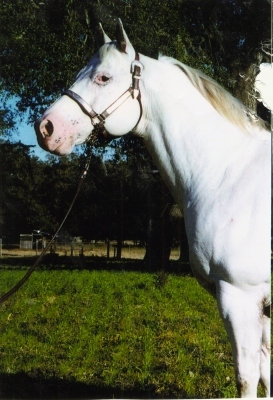 HE PUTS AWESOME COLOR,CONFORMATION, AND DISPOSITIONS ON ALL HIS FOALS AND THEY HAVE GONE ON TO BE OUTSTANDING PERFORMANCE HORSES,HALTER HORSES,COW HORSES AND FAMILY TREASURES. NOT THE BIGGEST...SIMPLY THE BEST!! CONTACT TRIANGLE RANCH AT 863-422-1937 OR CLICK HERE TO EMAIL ME. WE ARE NO LONGER BREEDING ANY OF OUR STALLIONS TO OUTSIDE MARES. WE WILL HOWEVER STILL HAVE FOALS AVAILABLE YEARLY.